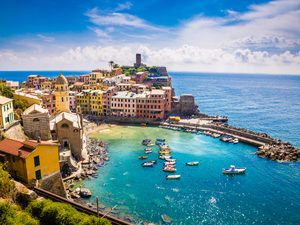 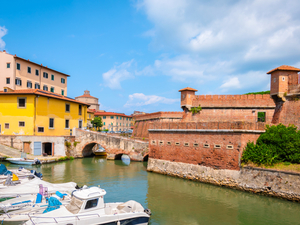 You have just arrived in Livorno, a port city on the Ligurian Sea on the western coast of Tuscany. 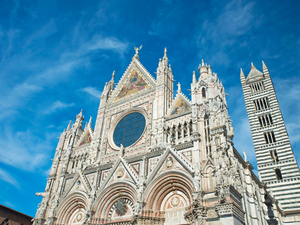 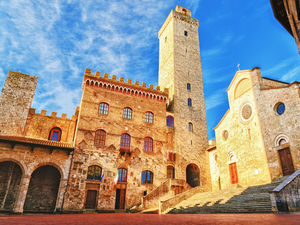 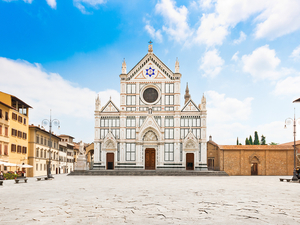 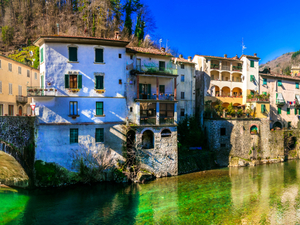 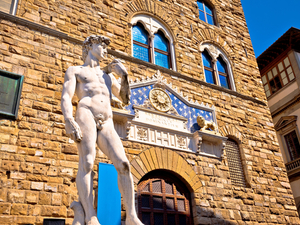 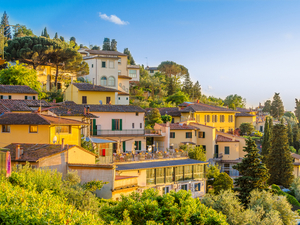 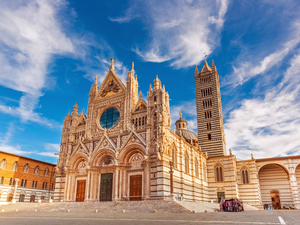 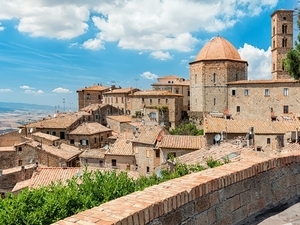 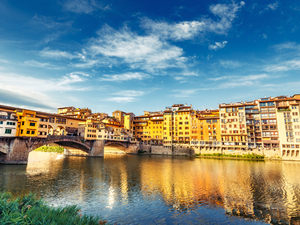 With its famous Tuscan lighting, this lovely, and historic city is a sightseeing must for anyone who enjoys the arts, history, and incredible architecture. 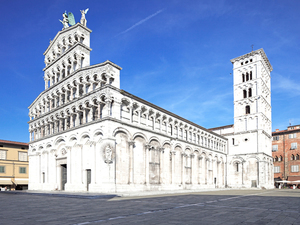 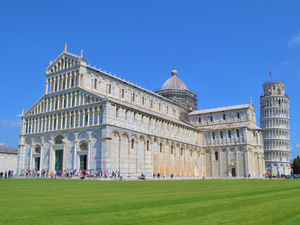 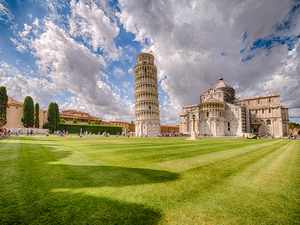 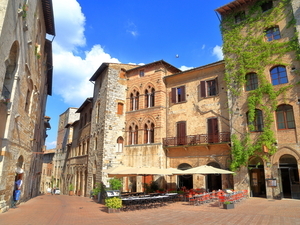 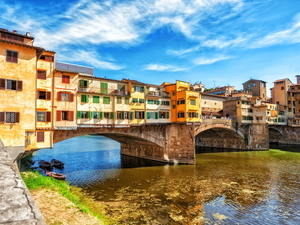 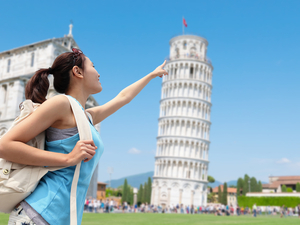 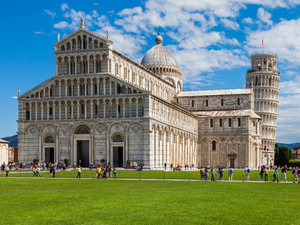 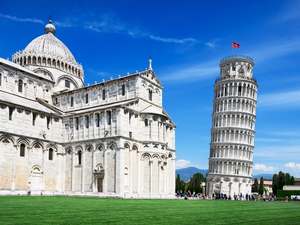 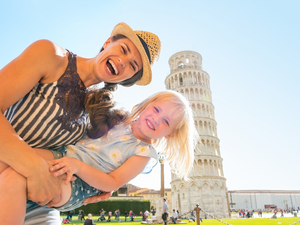 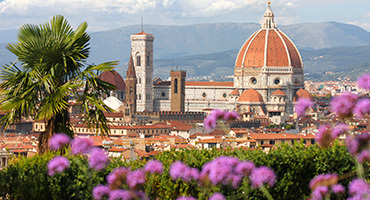 Also a convenient location for visitors to either Florence while on our Livorno Private Florence and San Gimignano Excursion, or Pisa on our Livorno Pisa and Lucca Sightseeing Excursion with Private Guide; will help explain how this ancient city remains such a bustling favorite.